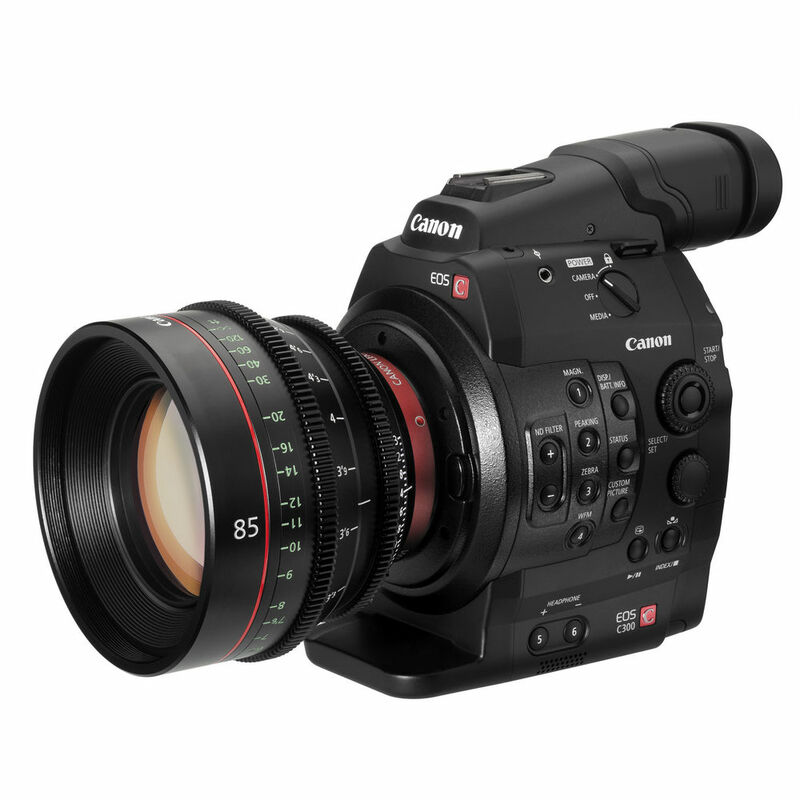 Canon EOS C300 Mark II Cinema EOS camera will be announced in these days. Here are more detail specs of C300 Mark II according to CR. “Significant” increase in latitude, even “beating the Sony FS7″, It means C300 Mark II will have more than 14 stops. Maximum frame rate for 4K recording will be 60fps. Also it was suggested at 1080p @ 240fps could be the max. More expensive than the Sony FS7.